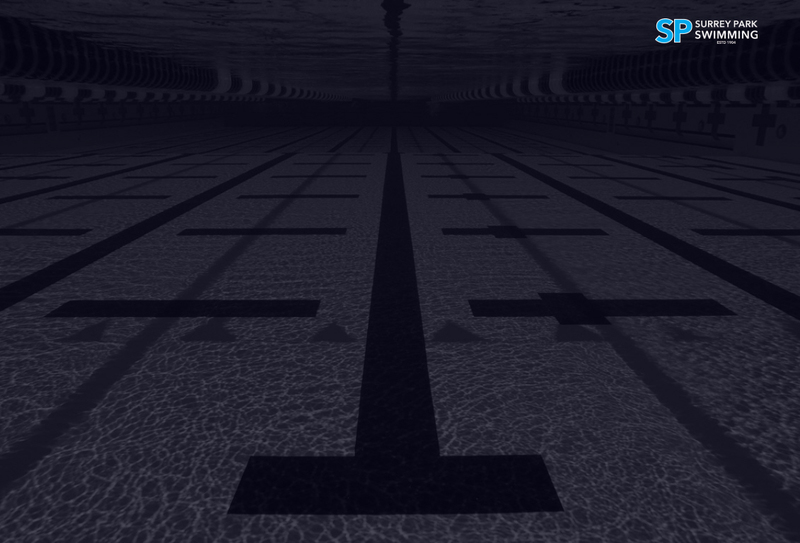 Surrey Park’s squads are structured to cater for swimmers of all levels and ability. Accordingly there are a number of squads available to members. Further development of technical skills, preparation for State level competition. Copies of the squad information sheets are available from the Squad Coach and the Director of Coaching. At the end of each of the major competition cycles each season (Victorian Short Course Championships (September), Victorian Long Course Championships (December) and National Age Championships (April), swimmers in all squads will be assessed by the coaching staff to identify which squad is appropriate for them for the next cycle.